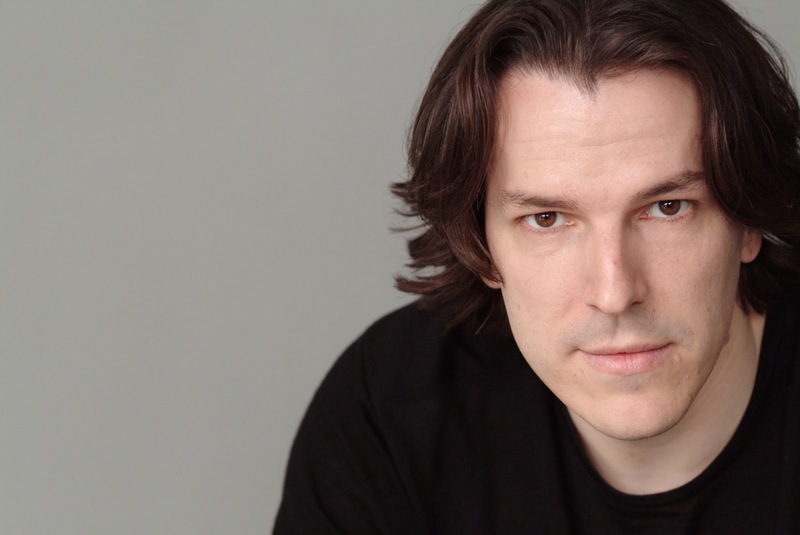 Sebastien is the author of the acclaimed swashbuckling fantasy series, The Greatcoats. His debut novel, Traitor’s Blade, was shortlisted for both the 2014 Goodreads Choice Award for Best Fantasy and the Gemmell Morningstar Award for Best Debut. He lives in Vancouver, Canada with his lovely wife and two belligerent cats. I just picked up The Pearl Thief by Elizabeth Wein, author of the fabulous Code Name Verity – one of my favourite books of the last five years. 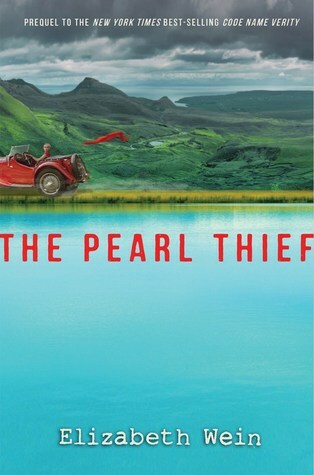 The Pearl Thief is a mix of mystery and adventure set in Scotland in the years leading up to World War II. Wein's writing is always fluid and engaging and her protagonists full of with mixed with subtle pathos. This is one of those books you begin with complete confidence that you'll enjoy the ride. 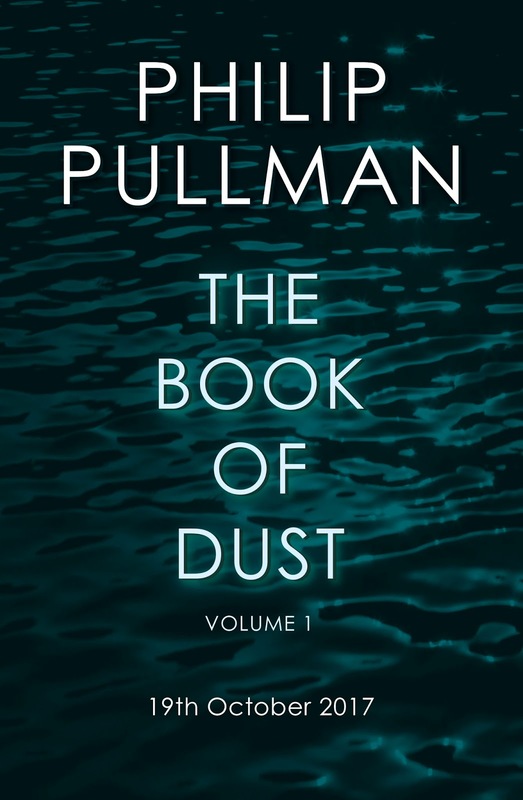 The first Book of Dust (which I believe is titled, “La Belle Sauvage.” When I heard Philip Pullman was revisiting the world of His Dark Materials, I became instantly curious as to where he'd take the story. It's hard to overstate how brilliant and daring Pullman's characters and themes come together. I can't wait to see what he does with The Book of Dust. 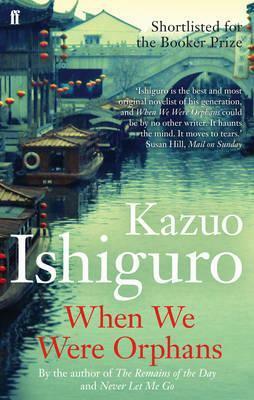 When We Were Orphans by Kazuo Ishiguro starts out as a kind of detective novel only to gradually slide into a meditation on memory and self-deception. I remember reading it almost seventeen years ago and being taken aback by Ishiguro's smooth transformation of his detective first into a hapless victim of the circumstances of war, and then into the prime suspect in the question of who's to blame for our intense uncertainty over what's true and what isn't in the story. However reviews from the time are more ambivalent about the novel, so now I'm keen to go back and see for myself whether Ishiguro's version of the unreliable narrator is as deep and thoughtful as I thought, or whether, like his protagonist, I've allowed nostalgia to shape my memories of the book. 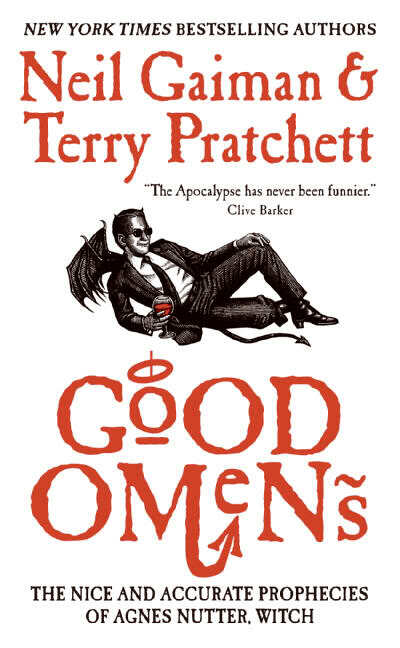 I was asked to write a review of Neil Gaiman and Terry Pratchett's Good Omens for some magazine or other recently. Going back over the book – which I primarily remembered as a relentless onslaught of hilarious characters and insights – I found myself entranced instead by its profoundly humanist point of view, articulated through its evisceration of those who seek to divide the world into “good” and “evil”. I'd read the book two or three times in the years when it first came out, but never picked up just how powerfully it makes the case against the very polarization that seems to characterize the twenty-first century. 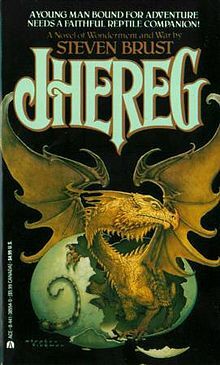 Jhereg by Steven Brust was the first fantasy novel that showed me you could write a book set in an alternate world without making it sound like one of those Hollywood historical epics in which everyone – regardless of the country or time in which it's set – speaks in thees and thous with an anachronistic British accent. I loved that Brust's world seemed constructed as the perfect foil for his character, rather than trying to be a kind of extended Dungeons and Dragons campaign. Brust was, and I think continues to be, a big influence on my own writing style. 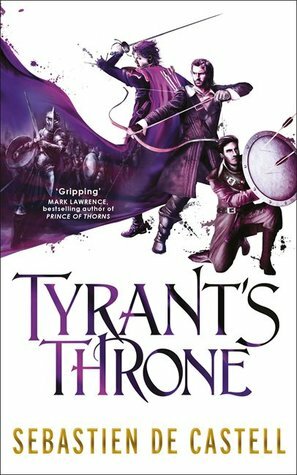 I have two books out right now: Tyrant's Throne, the final book in the Greatcoats Quartet. I think that if you like your swashbuckling adventure mixed with heartache and idealism, or if you ever thought The Princess Bride would be even better if there was just a bit more blood, then you'll enjoy the Greatcoats. As to why it's awesome? Simple: you finally get to find out not only how Falcio beat Kest to become the First Cantor of the Greatcoats, but also how Kest defeated the Saint of Swords with a dirty joke. My other book that just came out is Spellslinger – a young adult magical western full of tricks, traps, and a larcenous talking squirrel cat. Why is it awesome? Did you not hear me when I said, “and a larcenous talking squirrel cat”?